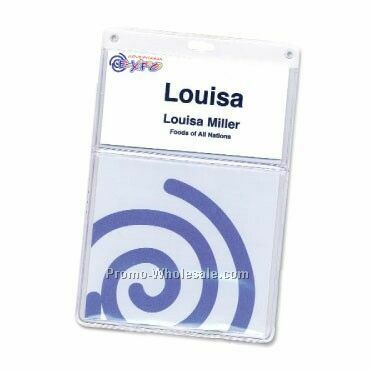 Description: This clear vinyl badge holder holds up to a 4" x 3" badge or insert. 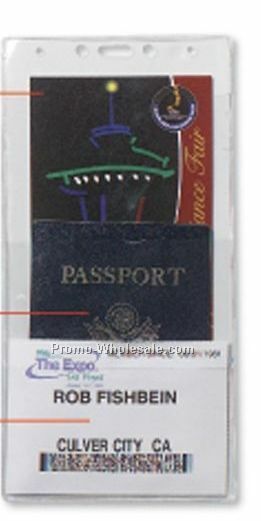 It has another 4 1/4" x 5" pocket to store items and another much larger 4 1/4" x 7 3/4" pocket to hold items like a boarding pass, back stage pass or pit pass. 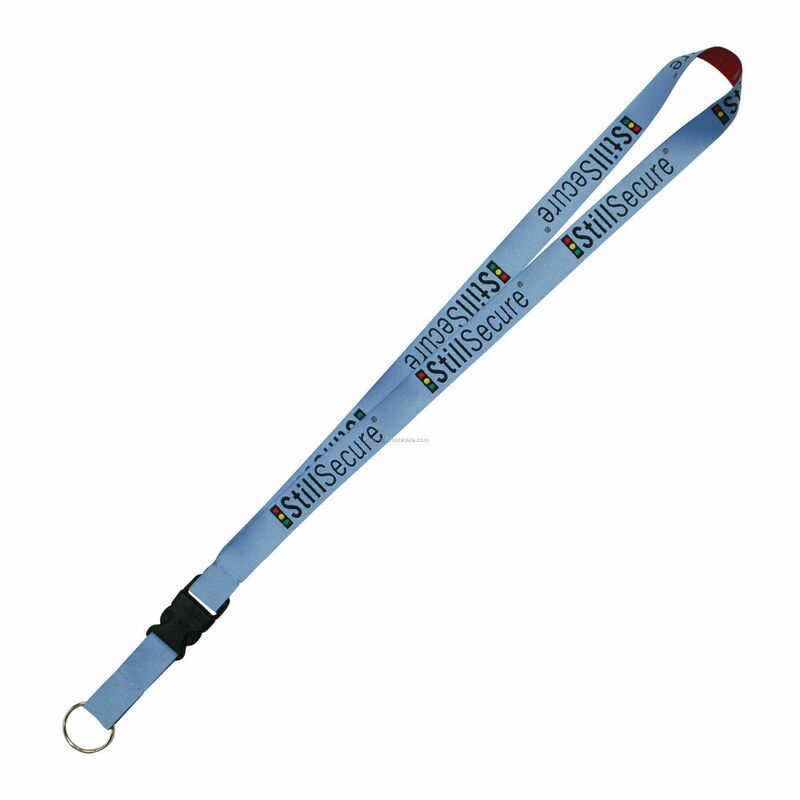 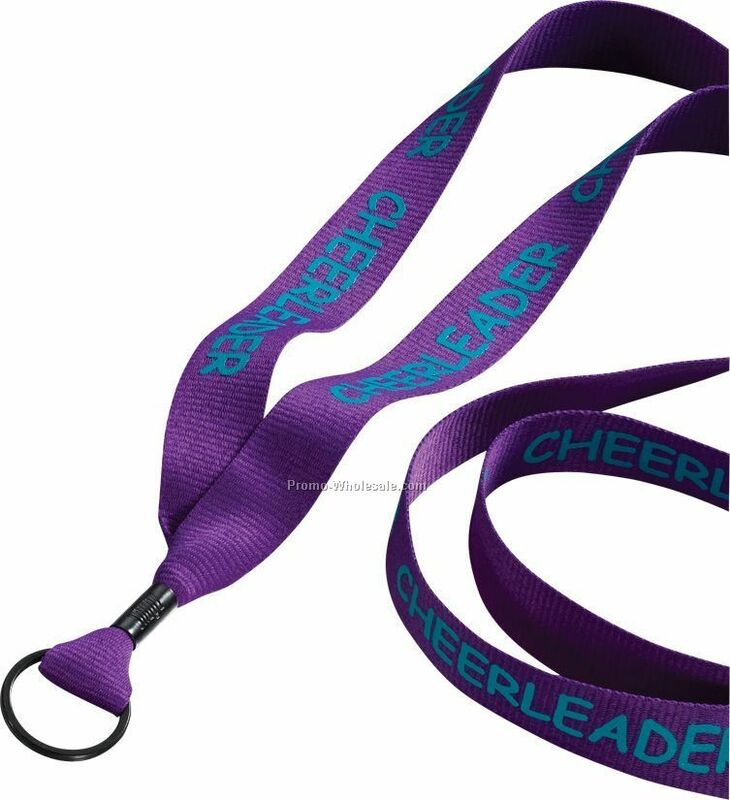 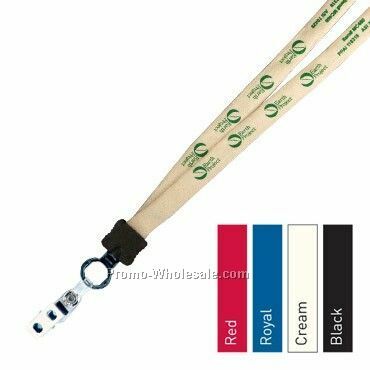 It has a slotted top for easy assembly with a lanyard or badge reel. 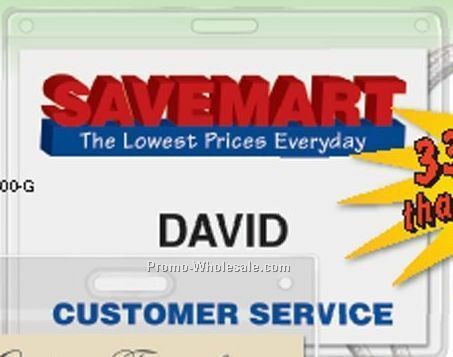 Ships blank within 24-48 hours.